Select Your Group or Custom Umrah Package! At ProudUmmah we are determined to assist our the Ummah in finding the best Hajj and Umrah packages. Deal only with the top travel agents, handpicked by our destination experts after multiple quality checks. We are always available to assist you in find the right match for your pilgrim travel needs. Get nothing but the best deals for your most important lifetime journey from our agents. 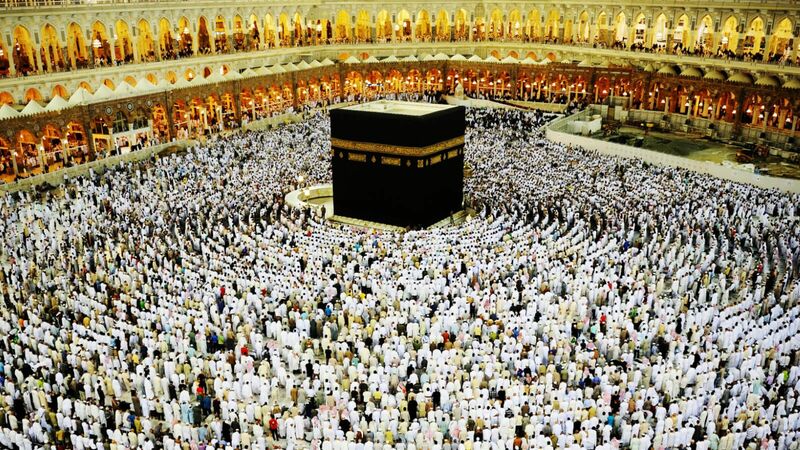 Connect & Chat with multiple expert agents who compete to offer unique Hajj &Umrah packages.